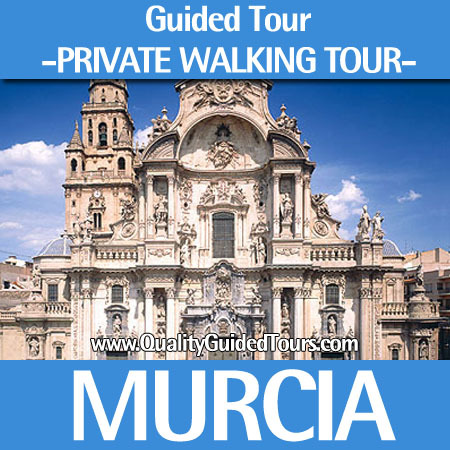 One of the best ways to discover Cartagena (Spain) is to take a Cartagena private walking tours. We offer 2 options about 3h or 4h. 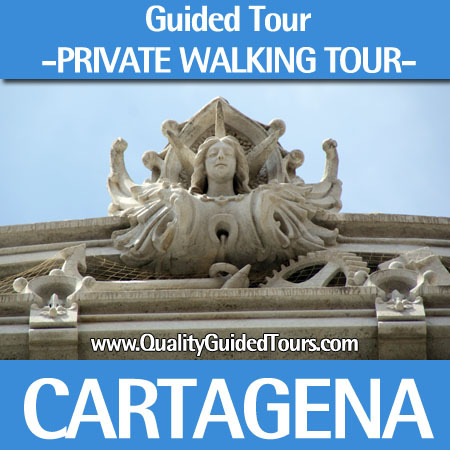 In the 3h Cartagena private walking tours we visit he main “must-see” sites like the Punic Wall and the panoramic elevator. 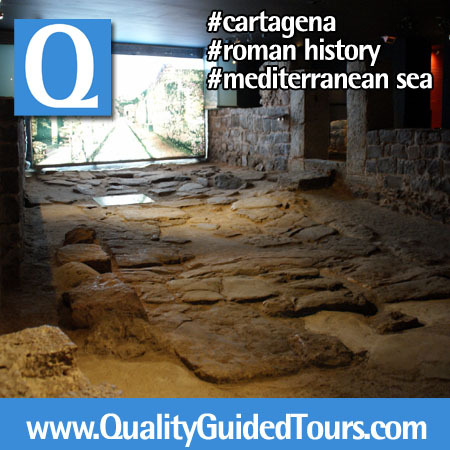 In our 4h Cartagena private walking tours que go with more deatil in the Roman history visiting the Fortune House and the Roman Theatre. Cartagena is a great city with plenty of history but at the same time offer the visitor a good chance to get inmerse the Mediterranean feelings, traditions and gastronomy.